Oh my heavens, I just love today's idea! I love it so much that I added a free printable for you too! 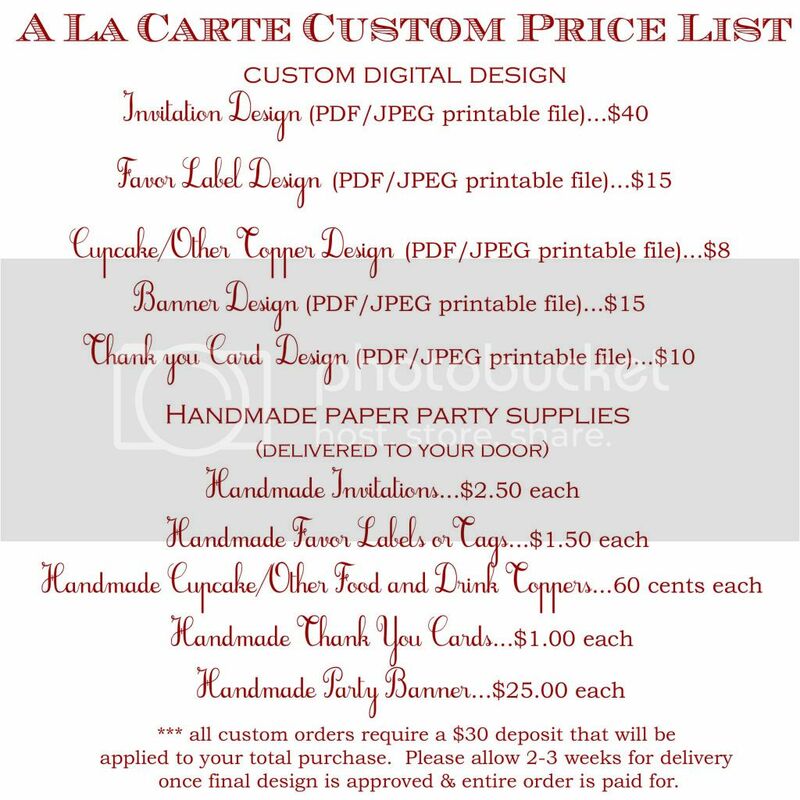 First off, the recipes are both so easy...and I even included two different options (and two different printables) for whichever type of dessert you prefer! And next up, the idea!! 1.) In a small saucepan, combine cherries, sugar, cornstarch and almond extract. Heat on stove over medium heat until mixture has thickened. Remove from heat and allow mixture to cool. Unroll pie crusts and using a pizza cutter to slice them into 1 1/2″x 2″ rectangles (I used a ruler to measure mine into equal sizes. Just use a butter knife to score your pie crust before cutting). 2.) Place a wooden popscicle stick on top of one of the cut rectangles, then spoon a small amount (about 1 1/2 tsp.) of cooled cherry filling into the center of the pie square, taking care not to get it near the edges. Gently lay a second rectangle over the top of the cherry filling. Press the edges of the rectangles together with a fork. Transfer to a baking sheet. Bake poptart pops in an oven preheated to 400 degrees for 8-10 minutes, or just until the edges begin to brown. 3.) In a small bowl, combine powdered sugar, milk, and vanilla to make glaze. Tint with food coloring, if desired. 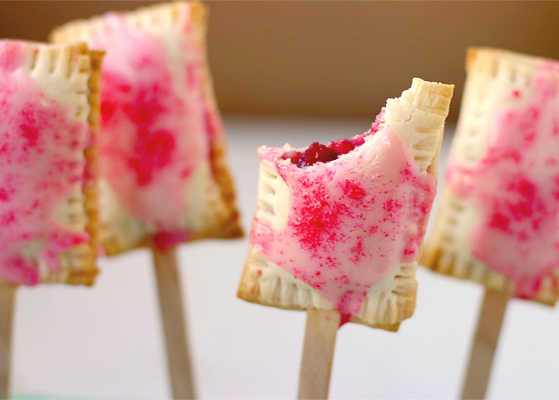 Spoon over cooled poptart pops, sprinkle with colored sugar, and allow to the glaze to harden slightly before serving. Enjoy! Cake pops not your thing? 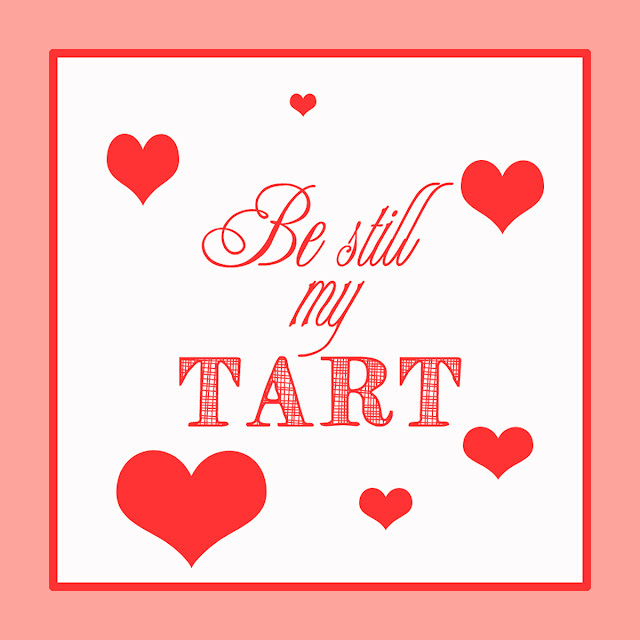 Well then how about these absolutely divine homemade pop tarts. You are really going to love how simple these are...and how much better for you than the store bought kind!! 2.) Roll out one of the pie crusts and square the edges. Cut into rectangles. Place 1 tsp of jam in the center of a rectangle and top with another piece of crust. Crimp all four edges. 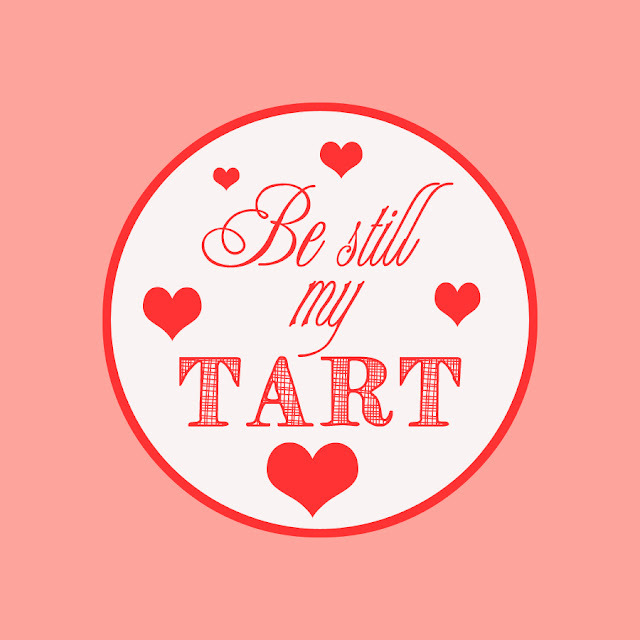 Repeat until all of the pie crust is used. Take the rounded edges that you cut off and roll them together to form more pop-tarts. 3.) Brush with egg wash. 4.) Place on a baking sheet lined with parchment paper. Bake the pop-tarts for about 7 – 8 minutes or until slightly brown. 5.) Once cool, pour glaze over and decorate with sugar. If you don’t want to add extra sugar with the glaze, you can use an egg wash on the tops with some white sugar. 1.) Place powdered sugar in bowl. Pour milk slowly until it has a consistency of really thick syrup. 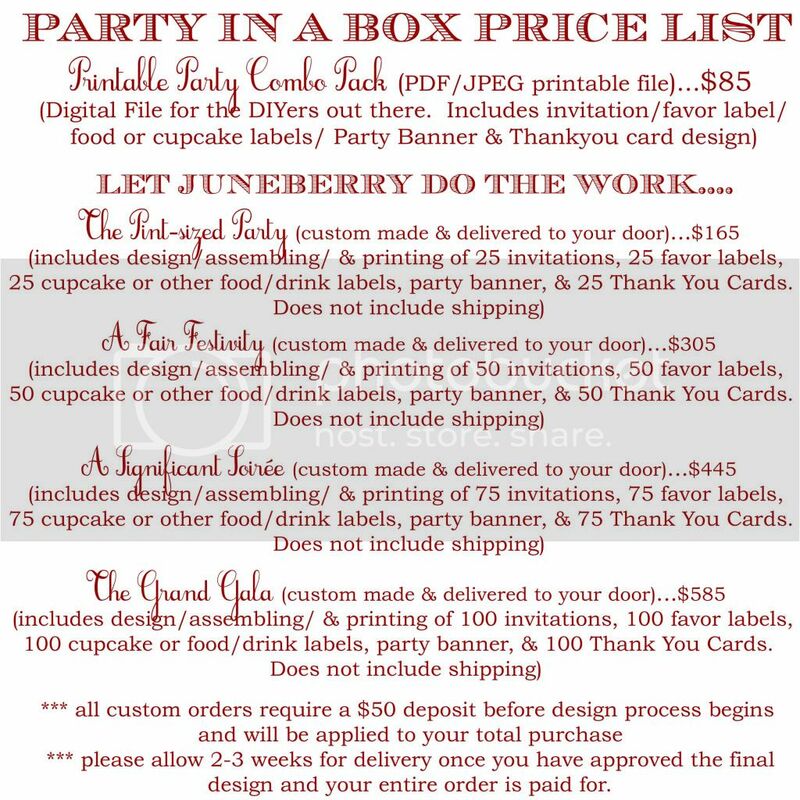 The printable comes in two versions....one perfect to cut into squares, cut a small slit on the top & bottom center of each label and slide it onto your cake pop stick and the other to cut out and fold over table-tent style, to add to the tray of your homemade pop tarts! Here's where you get them . . .
And don't you worry, we'll be back all weekend to keep the countdown coming!! FROSTED: Enjoy PB&J...In An Adult Way! 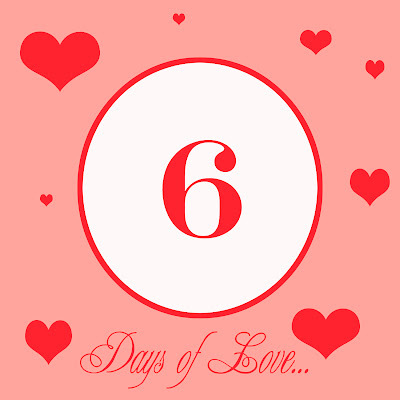 Countdown to Valentine's Day! 4 . . .
Countdown to Valentine's Day! 5 . . .
Super Bowl 2013-FREE FOOD LABELS!! !